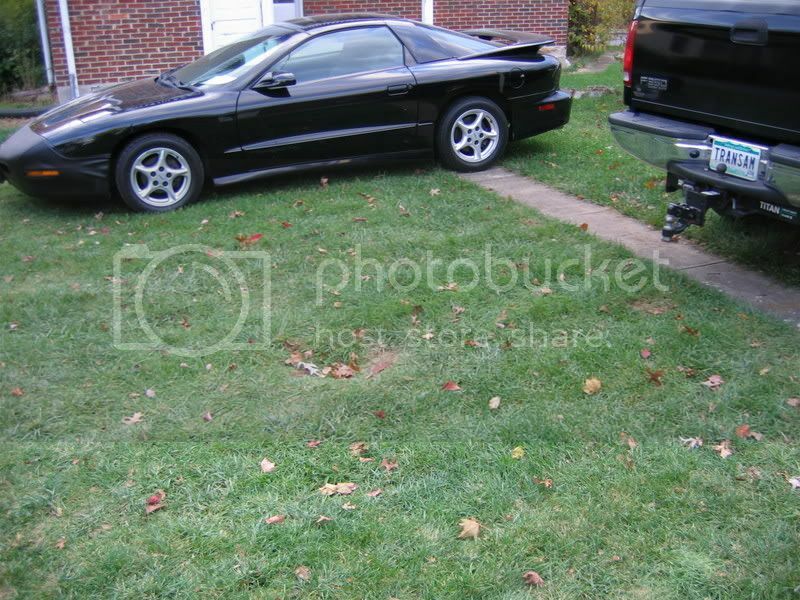 I bought a 97 Black WS6 Trans am about three months ago and had the guy deliver it to my home from across town. He parked the TA in the drive and we settled up on $$$. A few minutes later I had my wife hop in the car and I navigated her and the car through the tight maze of my overcrowded shop and into the okay for now position until I make more room in the shop. Other than firing the car up once or twice to let it run I have done nothing with this car. Heres the trouble. The car will not shift outta park no matter what I do. Foot on the brake, switch on switch off, etc. I've read the 97 trans am for dummies book that was in the glovebox and followed everything exactly as it outlines for starting the car and shifting from park. I know what you're thinking... it's not that difficult. Well, where the car is sitting there is no way to raise the hood, no way to open the passengers door and you can just barely squeeze into the drivers door. So access to stuff is kinda limited. Does anyone know how to bypass the shifter/brake interlock and where the thing is located? Also, any other ideas on how to get this puppy out of park if the shifter/brake interlock is not the problem? I called the guy I bought it from and he said that happened to him once too. Said all he did is take the shift knob off and poured a little bit of oil into the tube that holds the shift knob! That sounds kinda fishy to me. Does anyone know hoew to get the shift knob off ? Hope to hear back soon. In the meantime I'll hunt a manual for the car and start trying to plug away at it. Well I have found the BTSI and it's inside the console mounted to the shifter. We'll see if I can get the shift knob off to disconnect the wiring and bypass the interlock. Seems once the battery was charged up fully the car fired right up and shifted with no trouble. I have seen the red ic from the Factory, but never the pink bics.... must have been a dealer add on. i like your license plate on the F350. 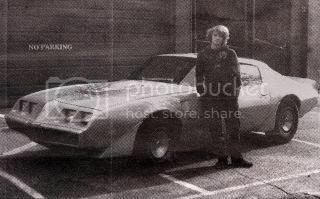 Sounds like you got an ultra rare factory under -the-console bic lighter option....Your car must be worth millions!! Seriously, I ran into a similar problem with a friend's car. It isn't a Pontiac, but it had the same problem. It did it intermittently also. I think the brake\shifter thingy ma jig was bad, but there was a button you could push right on the console that was an override button for that purpose. It was kinda hidden under a little plastic trim piece. I don't know if GM puts the same thing in their cars or not but it might be something to look for in case you ever have the problem again. Thanks. I've held onto that plate for years. One day I'll transfer it back onto an F-body where it belongs. The tag is a good conversation starter tho.